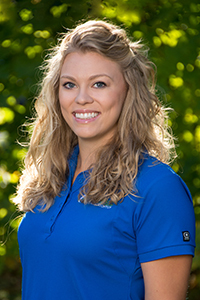 Katie has been a member of our staff since February 2015. She was born in New Hampshire but spent 18 years in Tennessee. 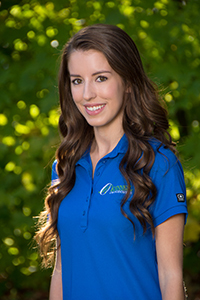 She has been a registered dental assistant since 2007. 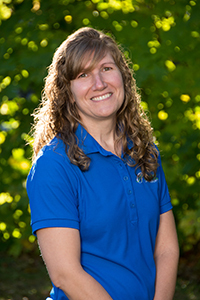 Katie enjoys spending time with family, traveling, hiking, camping, skiing, and painting, but most of all, spending time with her two beautiful daughters Berylin and Aribella. 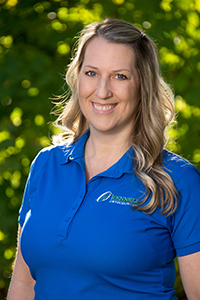 Mona has been with our practice since 2005. She is the proud mother of two married daughters, Candice and Krystal, and has four grandchildren: Kaelyn, Liam, Kyle, and Kurtis. Mona loves to be with family, friends, and her significant other Walter. She enjoys golfing, traveling, cooking, hiking, kayaking, and reading. Marianne has worked at our office since October 2001. She moved to New Hampshire from New Jersey in 1978 with her husband Steve. They have three grown children and four grandchildren: Connor, Leah, Ava, and Carmen. 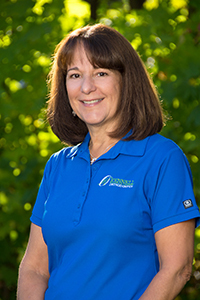 Marianne enjoys being active; some of her favorite activities include walking outdoors, yoga, water sports, sewing, baking baklava, traveling, and spending time with family and friends. Ally joined our team after graduating from New Hampshire Technical Institute’s dental assisting program in 2017. Ally and her husband Nick are Massachusetts natives and recently relocated to New Hampshire. They enjoy spending time outside, kayaking, and going to the ocean. Tori interned at our office to complete her dental assisting program at New Hampshire Technical Institute. 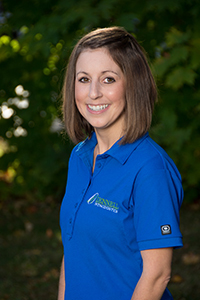 Upon graduation, she joined the Kennell Orthodontics team and has since completed her CDA. Tori purchased a home in Laconia with her boyfriend Mike. They have two cats, and Brodie, the new puppy. They enjoy hiking, fishing, home improvement projects, and spending time with friends and family. 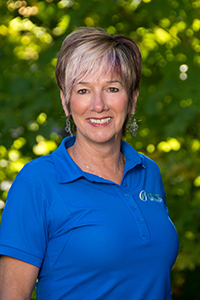 Pam joined our team in January 2013 and has been a certified orthodontic assistant for more than 20 years. She is a New Hampshire native and the proud mother of a little girl named Hope. She is also the proud auntie of her niece Stacie and nephew Chandler. Pam’s interests include boating, fishing, skiing, taking walks, watching movies, reading, knitting, and listening to music. Linda has been a part-time assistant in our office for more than ten years. She and her husband Keith are both New Hampshire natives and have three children and three grandchildren: Tenley, Declan, and Tayah. Linda enjoys the ocean, playing tennis, sewing, traveling, and spending time with her family. Tara is the newest member of our team! 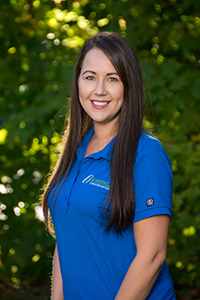 She started in September 2016 and is excited to be an orthodontic assistant. Tara has a young daughter named Avery. Together they enjoy reading, crafts, hiking, four-wheeling, fishing, and time with family and friends.